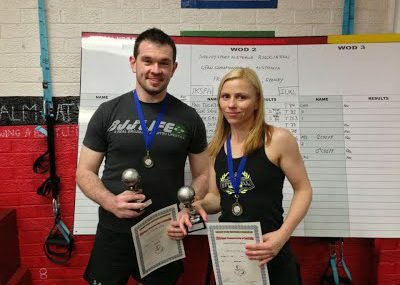 Daniel Hutchinson & Jadranka Marinovic, coefficient (best lifter) awards for the GSAA Open Championship of Australia in 2013. Here you will find the protocol/results files of competitions in Australia, and overseas where there were Australian competitors. Please note these files will download to you device and are viewable in either Word (Google Docs), Excel (Google Sheets) or PDF.